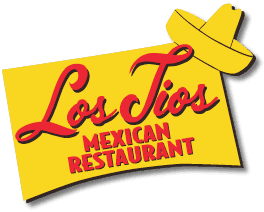 Los Tios Mexican Restaurant will open in the former Ciao Bello space at 5161 San Felipe Street by early spring or late summer. That’s right at the opposite end of the shopping center near Adair Kitchen.The 6,000-square-foot space will be the fifth and biggest outpost of Adair Concepts’ Tex-Mex chain in Houston, and it will serve as the flagship Los Tios location. It’s getting an upscale interior by Houston design by Aaron Rambo The patio will be inspired by Mexican courtyard featuring terra-cotta tile, Mexican textiles, and punched tin.